Who Needs Cloud ERP Software? Part 4: Where Do Business Leaders Go From Here? 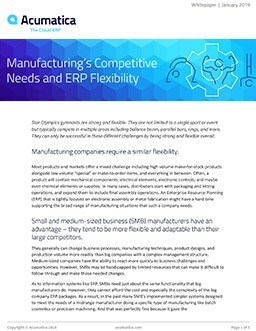 Is Your Business Too Complex for a Cloud ERP System?